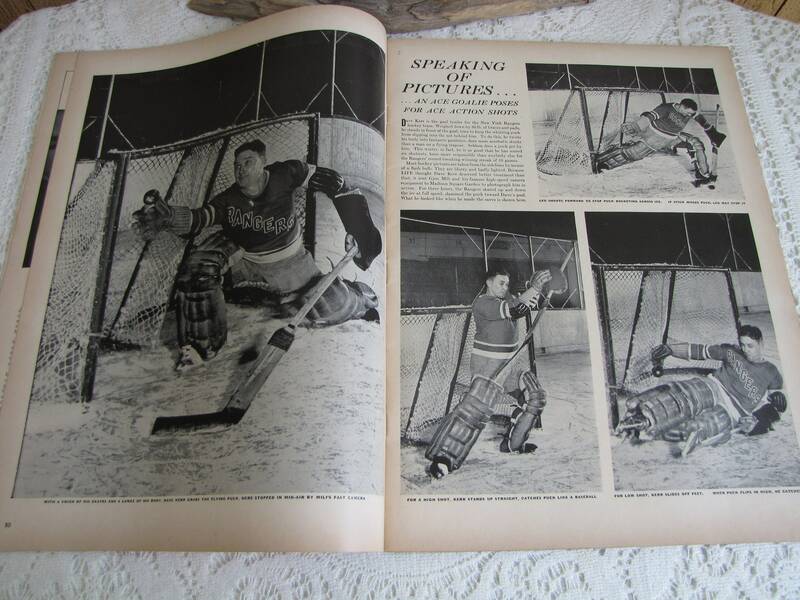 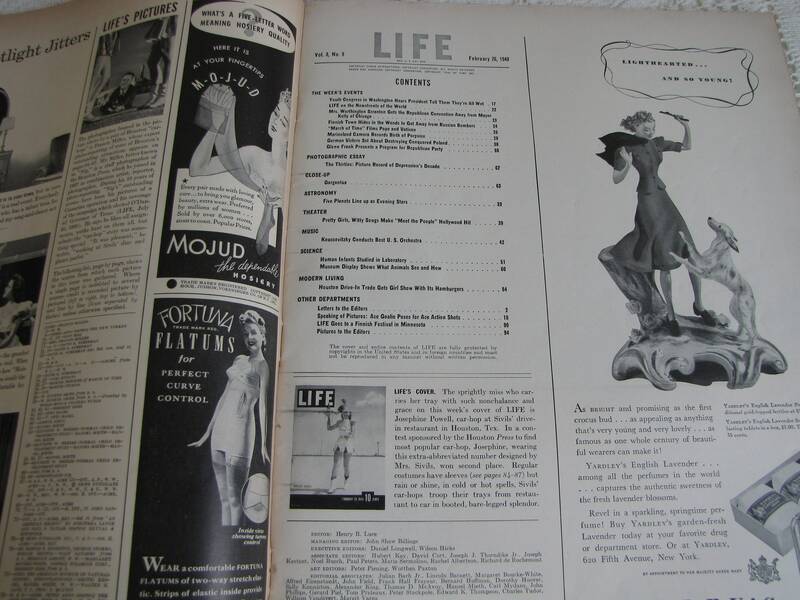 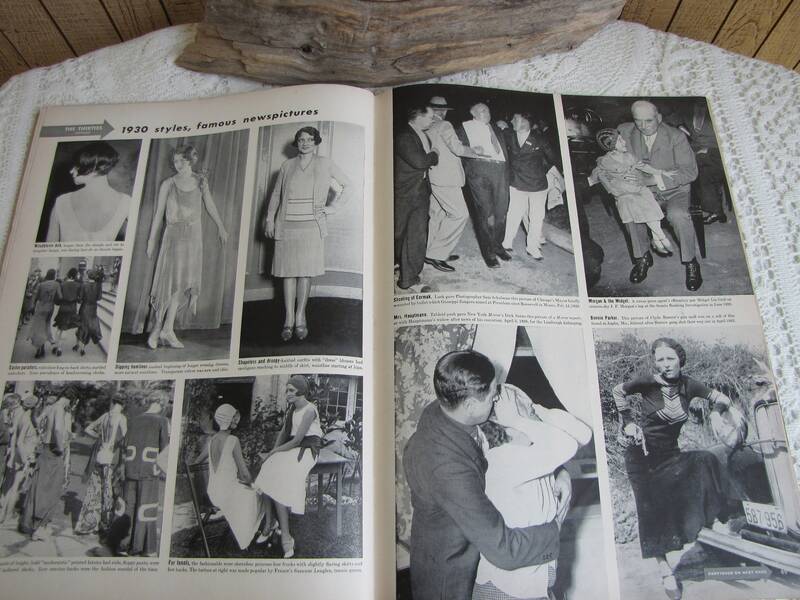 Part of a collection of 1940 Life Magazines. 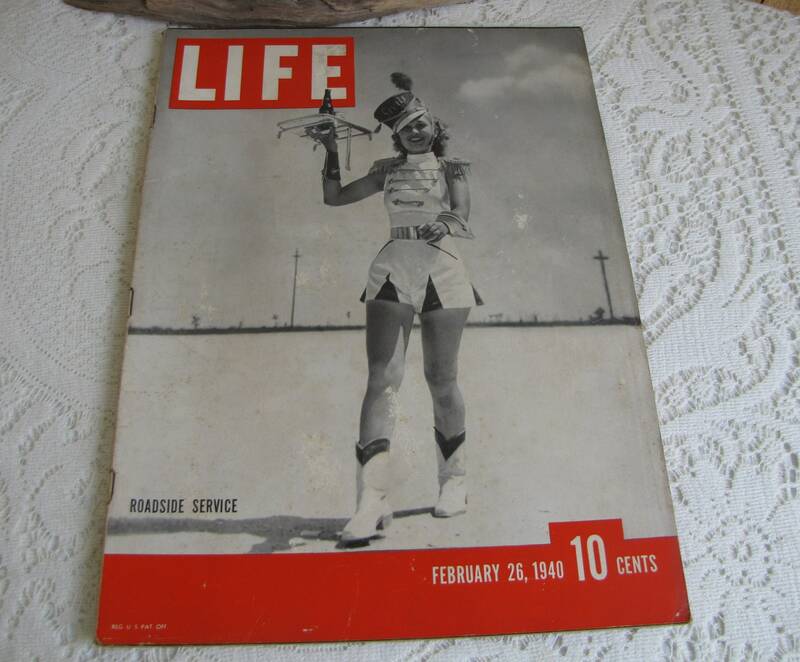 The cover photo is a picture of carhop Josephine Powell at Sivils Drive in restaurant in Houston, Texas. 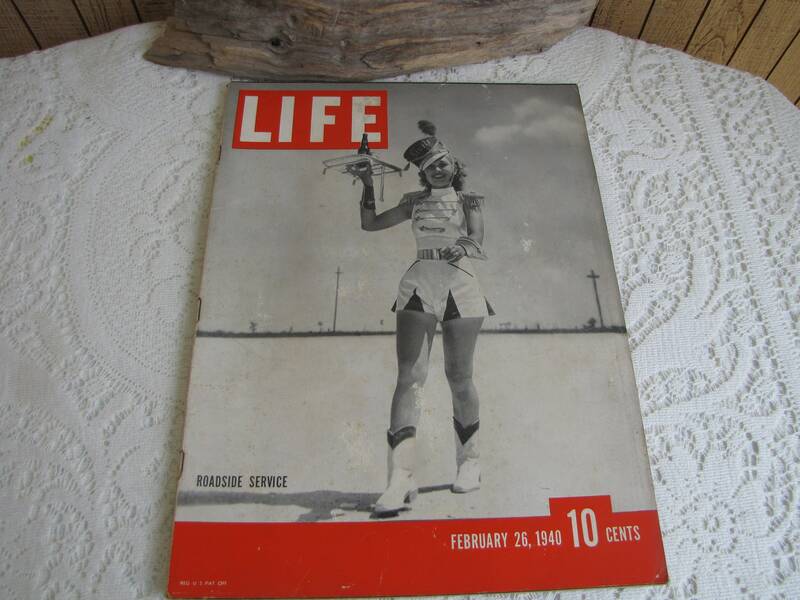 Other articles include Mrs. Worthington Scranton Gets the Republican Convention Away From Mayor Kelly of Chicago, March of Time Films Pope and Vatican, German Victors Set About Destroying Conquered Poland and Houston’s Drive-In Trade Gets Girl Show With its Hamburgers. 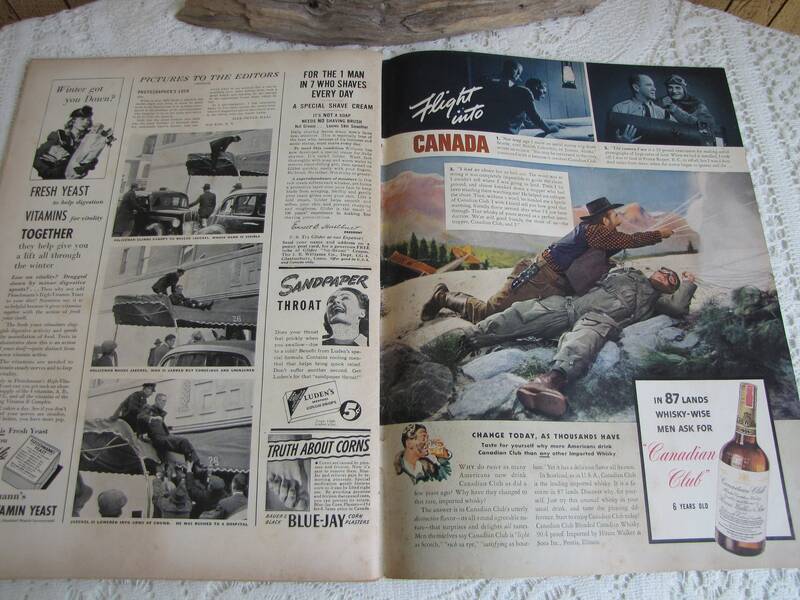 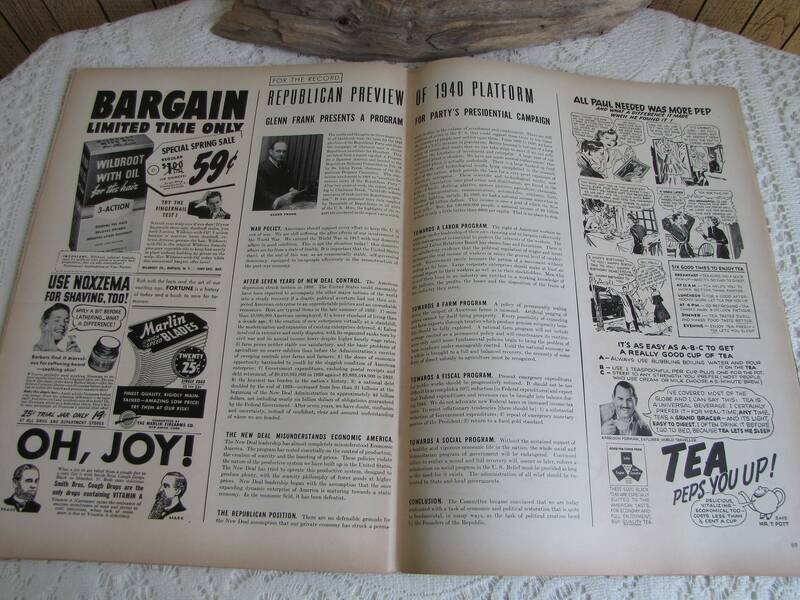 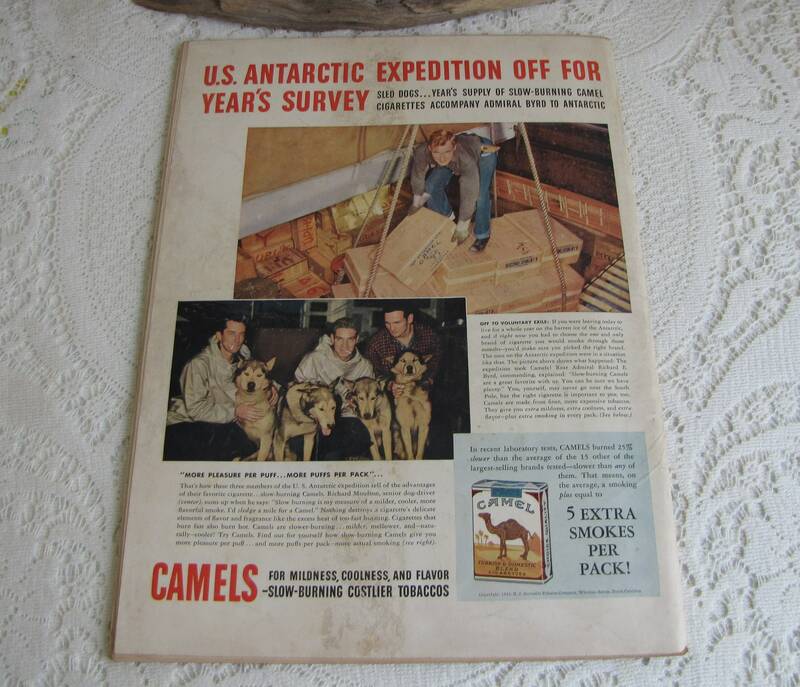 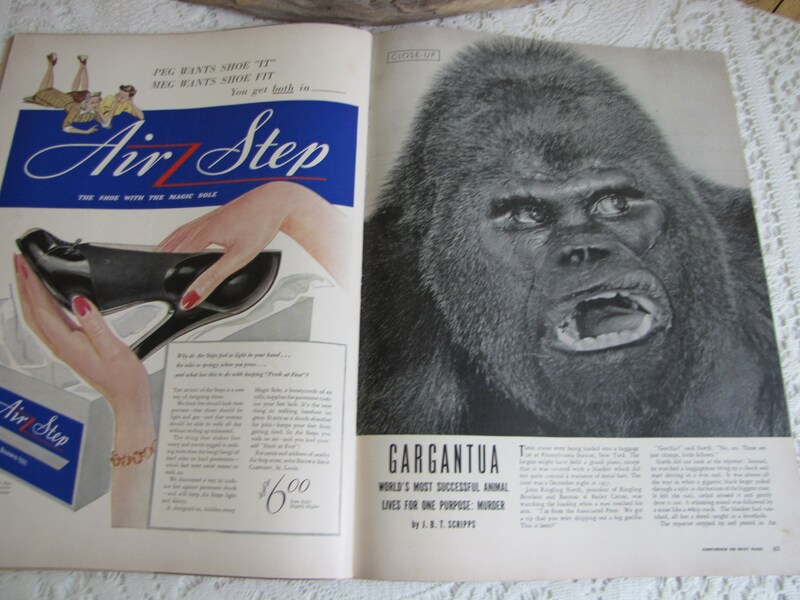 These magazines have wonderful old advertising.